At least one person has been killed and four more wounded in an explosion which rocked on Monday a nuclear power plant in Marcoule, southern France. ­According to emergency services, there is a risk of a radioactive leak after the blast. Meanwhile French nuclear authorities say there is no leak “at this time”. There is no clear information immediately available as to how much risk the incident poses. 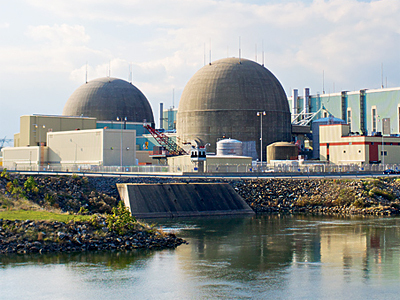 The site is involved in the decommissioning of nuclear facilities, and operates a pressurized water reactor used to produce tritium. Sources say the blast happened in one of the workshops where nuclear waste is disposed of. Le Figaro newspaper reports that there was also a fire in the storage site where explosion set off. The Marcoule site has been in use since 1956 and is utilized by the Atomic Energy Organization "Commissariat a L'energie Atomique". In the 1970's, it housed the first industrial and military plutonium experiments. All the first-generation nuclear reactions at the site have been shut down, and only one pressurized water reactor is in operation. Today, it is an important location for the decomissioning of nuclear facilities. The last reactor was shut down in 1984. The facility is currently used by the French nuclear firm Areva, for the clean-up and disassembly of nuclear installations. Last March, a level 2 incident had already occurred in the same plant (on a scale up to 7). 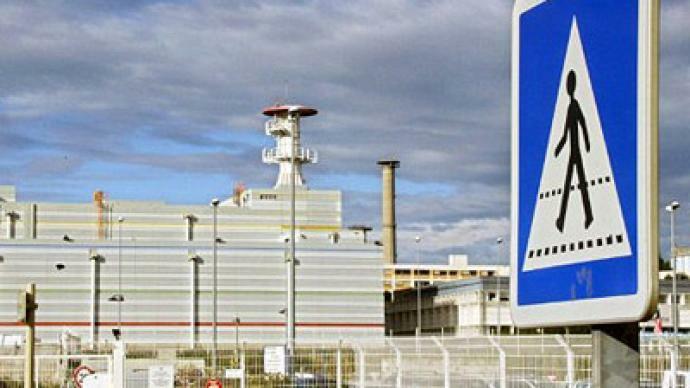 This incident was initially reported as "level 1" by Areva, but after reviewing the case, the Nuclear Safety Authority (ASN) decided to classify it as "level 2". The ASN asserted it was "the failure of several safety requirements of the installation." 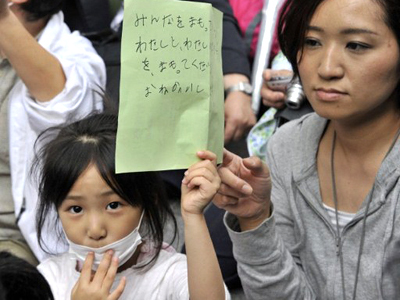 The last high-profile disaster at a nuclear facility was the Fukushima power plant disaster in Japan. 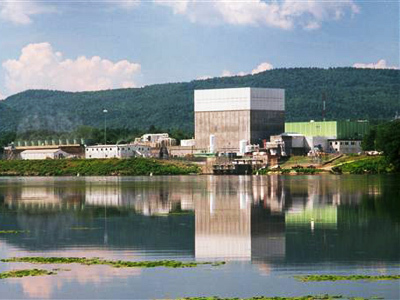 The power plant was heavily damaged on March 11 by an earthquake and subsequent tsunami, and several of its reactors melted down after safety systems failed. The disaster resulted in massive leaks of radioactive materials and evacuation of residents of the area. ­Nuclear power expert for Greenpeace Jan Haverkamp told RT the blast happened when nuclear waste was mixed; which means there was some explosive material in the waste. “At the moment no one knows whether the building itself is still completely airtight, but some radiation could of course leak outside,” he stated. He also added this accident in France is a wake-up call for French politicians to find an alternative to nuclear power plants. “Nuclear power plants are not necessary – the world has more than enough clean and renewable energy sources to fulfill all demand,” he maintained.